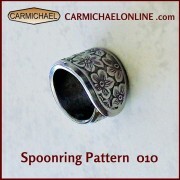 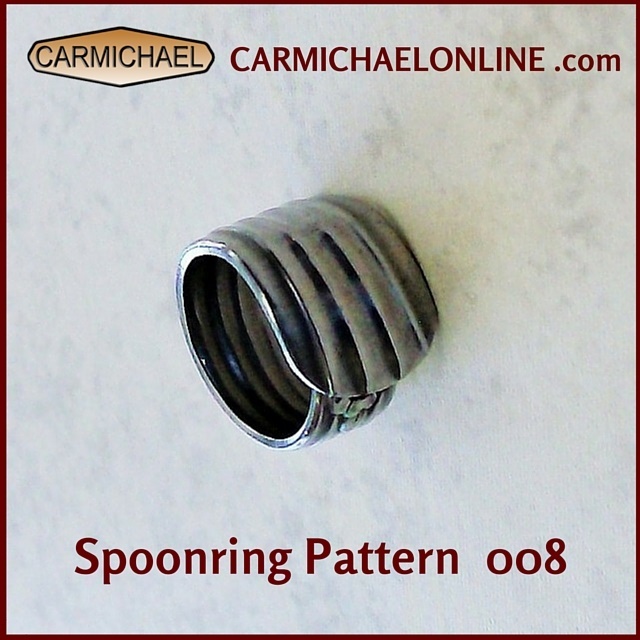 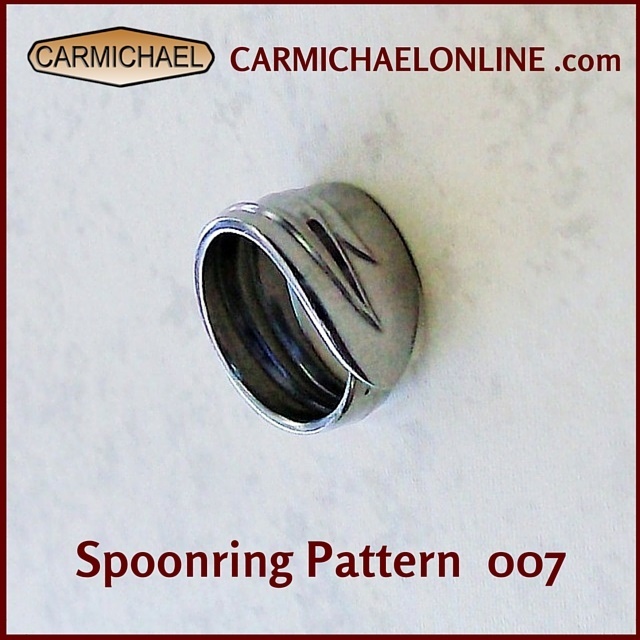 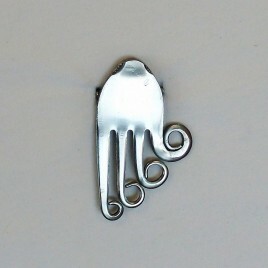 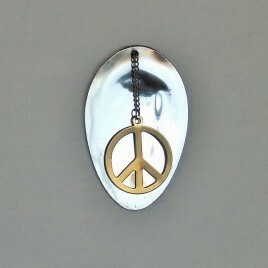 Stainless SpoonRing - Carmichael Inc.
Spoon rings are a timeless jewelry classic, as popular today as ever. 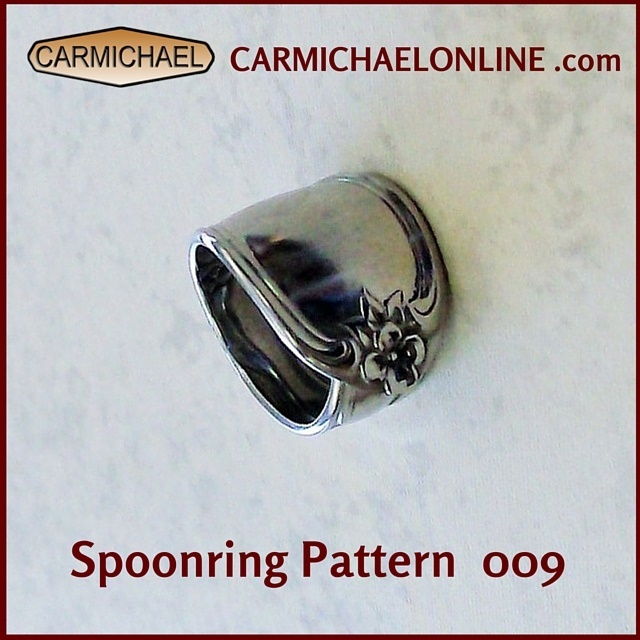 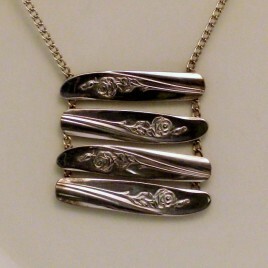 Ours are hand made from vintage stainless flatware in patterns ranging from simple to ornate to suit your individual taste. 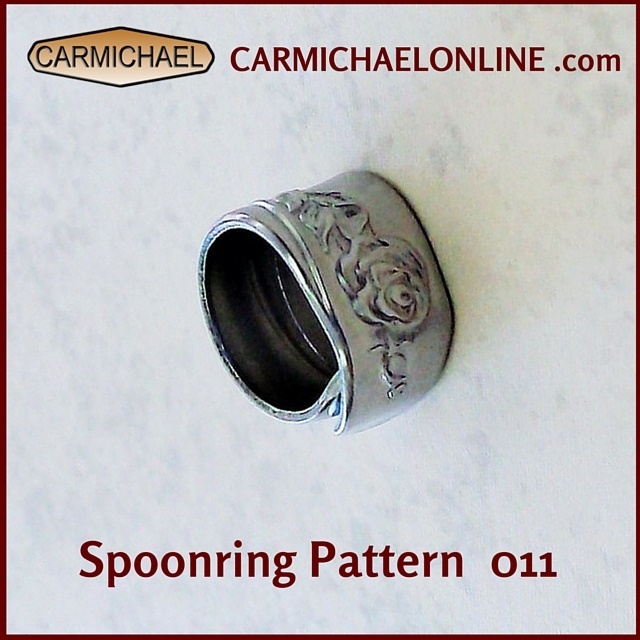 We size each spoon ring individually, using an industry-standard ring sizing tool to ensure accuracy. 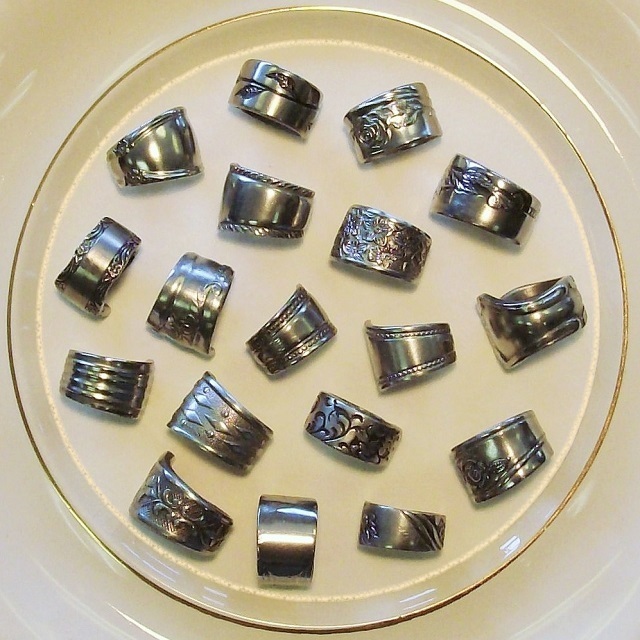 Please choose your size with care, as we cannot be responsible for rings that don’t fit as expected. Please choose a pattern and size before adding this item to your cart. 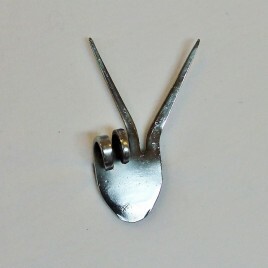 — Thanks ! Please Select Your Ring Size - Thank You !